L4D 2 Characters. Spoiler. 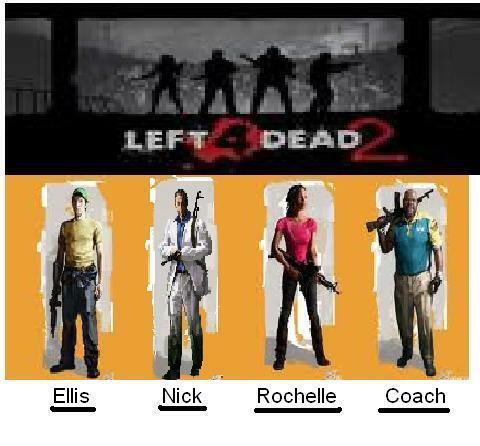 Wallpaper and background images in the Left 4 Dead club tagged: left 4 dead2 rochelle ellis coach nick characters.